Sri Lanka is fairly remote but don't worry, entry requirements are relatively straight forward to visit divine Ceylon. 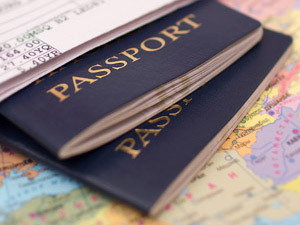 You will need a valid biometric passport (valid for 6 months after your return date) to fly to Sri Lanka. Your children will need their own passport. You will also need a visa, which you will have to show before you travel. The visa request is fairly easy to fill in, even if there are many questions to answer. You can fill a visa form on the following website: www.eta.gov.lk. Don't apply for a visa too early as it's only valid for 30 days. The cost is 30 USD per adult, and visas are free for children under 12.